Difference Between Skin Types & Skin Conditions? What’s the difference between a skin types and skin condition? To give your skin the best possible care, it’s important that you understand the difference between skin types and skin conditions. Firstly, your skin type is predetermined by your genes – it’s the skin you’re born with, and the one that’s with you for life. 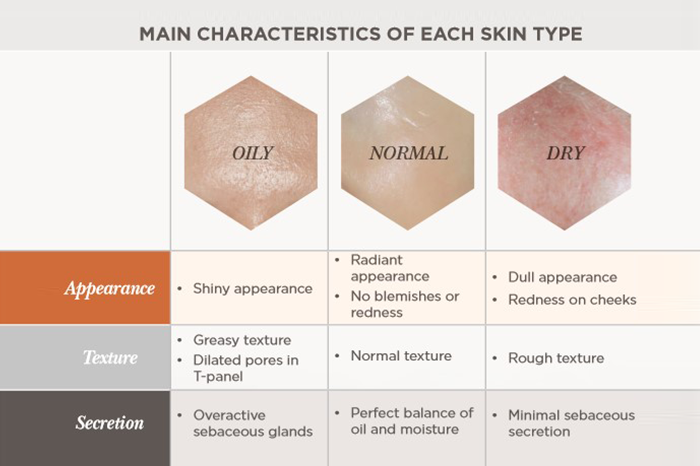 There are basically three skin types: oily, normal and dry. 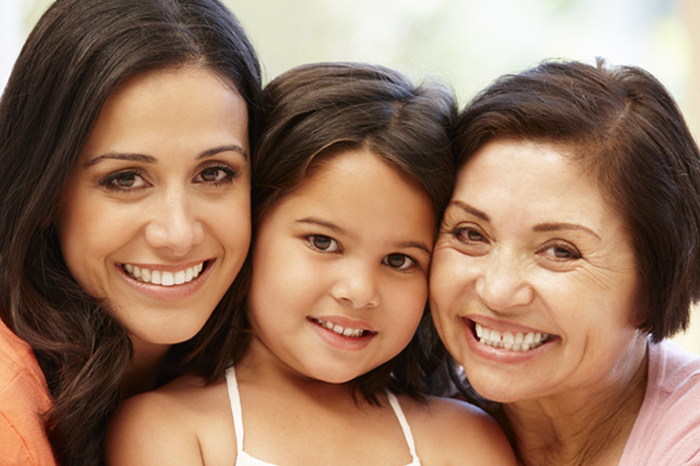 Some people may have more than one skin type, which is often referred to as combination skin. Normal skin has a perfect balance of oil and moisture. It’s radiant in appearance and is blemish-free. Ideally we all want normal skin which has the perfect balance of oil and moisture. It looks radiantly healthy, it’s generally even in tone and texture and it’s blemish-free. Oily skin results from having overactive sebaceous glands (oil glands), which means your skin secretes more sebum than normal skin. As a result, oily skin has a shiny appearance and a greasy feeling texture. On the other side of the spectrum is dry skin. It is characterised by a dull appearance and has a rough texture and is the result of skin that secretes very little sebum. It’s easier than you think! By simply applying scientifically researched and developed topical vitamin A products, you can bring your skin back to beautiful and #RevealBeautiful skin, for life. 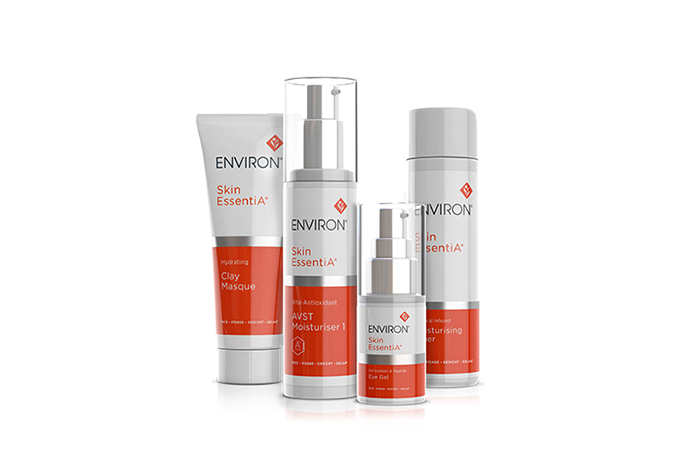 Before starting on your vitamin A skincare journey with Environ, have your skin analysed by a trained Environ Skincare Professional. They will be able to determine what your skin needs and will recommend a course or Environ Professional Facial Treatments as well as a tailored skin care routine prescription. They will start you off on a low concentration of vitamin A and slowly move you up the levels of the Environ Vitamin STEP-UP SYSTEM™. Your specific skin condition is influenced by various external and internal factors. External factors on the other hand are generally the things you are exposed to daily like: your diet, your skincare routine, climate and exposure to the elements. Internal factors could include things like: hormones, stress levels, and the natural aging process. Ask your Skincare Professional about adding products from the Focus Care Youth+ Range to your daily vitamin A skincare routine. Add products from the Focus Care Moisture+ Range to your daily vitamin A skincare routine if you want to give your skin a moisture-boost. Ask your Skincare Professional for more information. 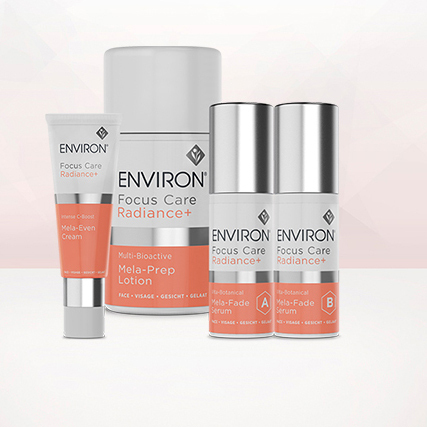 For sensitive skin that needs some extra relief and comfort, ask your Skincare Professional about adding products from the Focus Care Comfort+ Range to your daily vitamin A skincare routine. 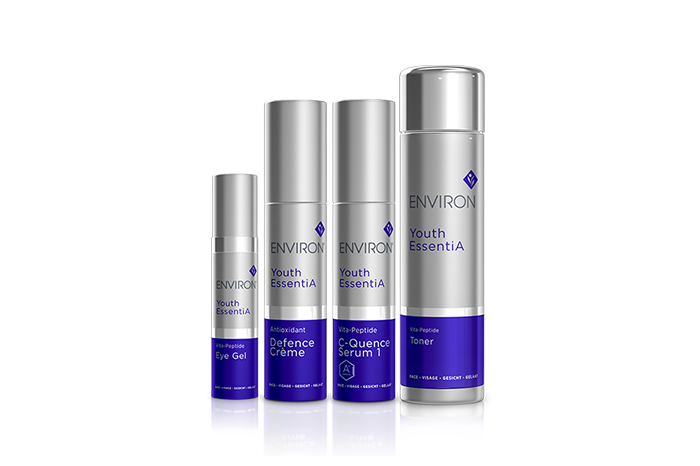 By adding products from the Evenescence Range to your daily vitamin A skincare routine, you will experience a healthy-looking complexion and radiantly even glow. 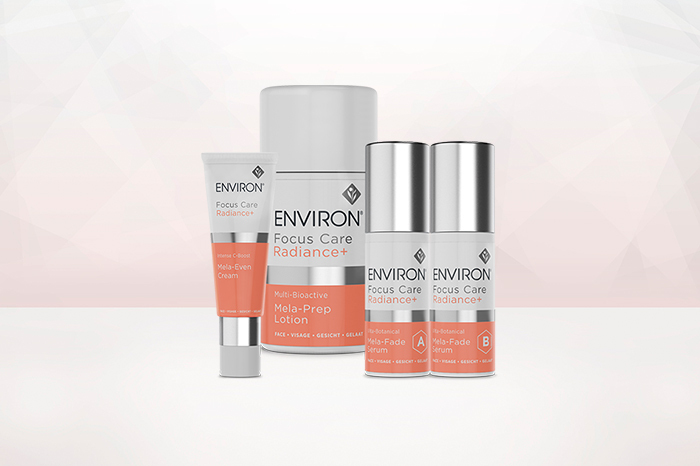 Ask your Skincare Professional about adding products from the Focus Care Clarity+ Range to your daily vitamin A skincare routine for your skin to look healthier and more clear. Now that you understand the difference between a skin type and skin condition, you must ensure that you give your skin the daily dose of vitamin A and other essential nutrients it needs to be healthier and more resilient so that you can work towards having a normal and properly functioning skin. Knowing the difference between a skin type and skin condition means you’re one step closer to making your skin beautifully healthy-looking for life.